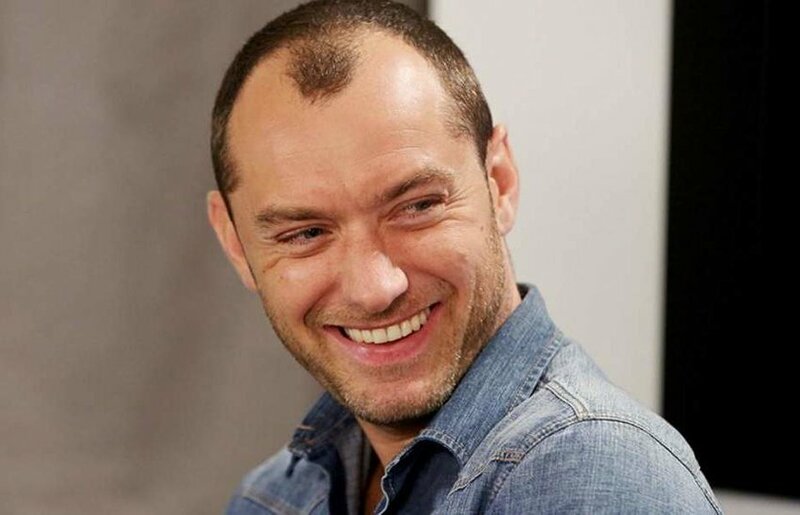 What hair growth pills and treatments are the most effective for men suffering from baldness and thinning hair? 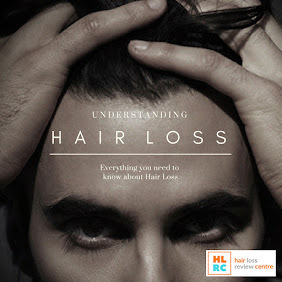 Hair loss is probably the most soul-sapping thing a man can ever experience in life, and it happens to over 60% of us by the age of 40. What's worse is that there still isn't a cure for any genetic hair loss type. So, I hear you ask, what the heck do we do? Once we start losing our hair, is that really it? Are we destined for baldness and thinning, and is there absolutely no way back? Well, although there isn't a cure for alopecia, you will be pleased to know that there are some viable ways to treat thinning hair, which can be very effective, affordable, and pain-free. How can male baldness be treated? Ok, so rather than worry about what you can't do, let's take a look at what you actually can do to prevent shedding and promote healthy hair growth. Don't expect miracles, but do expect better growing hair. Multi-vitamin hair supplements come recommended by many doctors, hair clinics and industry experts. They don't cure baldness, but they can certainly help prevent the rate of hair fall, and increase healthy hair growth. 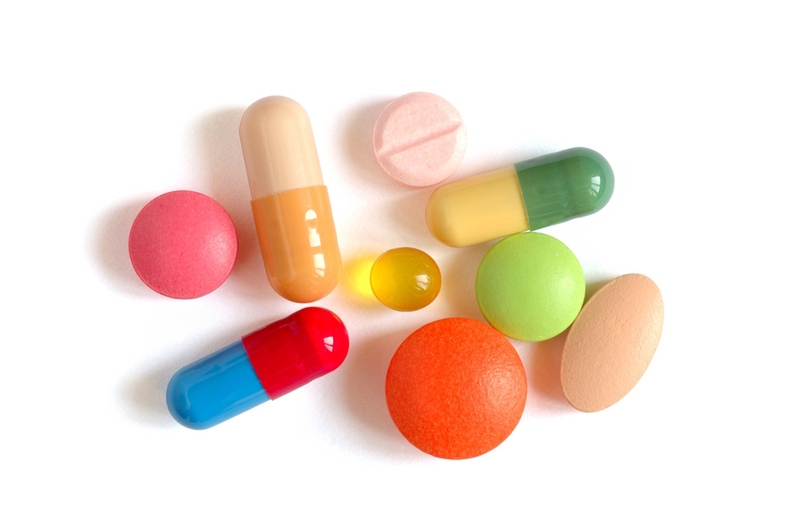 How do multi-vitamin hair supplements stop hair loss? In order for your hair to grow, you need the right balance of vitamins and minerals in your body. The problem is, it is near impossible to get all the right minerals in your body through food alone. So, that's why multi-vitamin hair supplements are so important and effective. Our hair is no different to any other part of our bodies. Treat it well, and it will thrive and be healthier. If you moisturise your skin, eat well, and avoid strong UV light, the condition of your skin will be better. It's the same with your hair - feed it with the right vitamins, use the right products, and it will be less prone to shedding. One major pulling factor for these types of multi-vitamin hair supplements is that they are a safe alternative to the harsh, medically approved, prescription drugs on the market, such as finasteride and minoxidil. 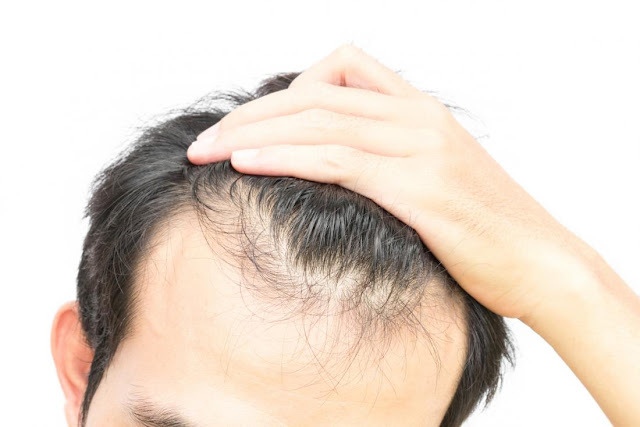 Doctors and hair treatment clinics often recommend multi-vitamin hair supplements for men suffering from baldness, and also for men who have had a hair transplant. What are the best multi-vitamin hair supplements? There are plenty of hair growth supplements out there, but there are very few that can actually help you prevent hair loss and promote hair growth. In my experience, I would narrow the field down to three. Yes, just three. That's not to say there aren't others out there that can be effective, but for me personally, I would say the three supplements that I am about to mention are without question the very best on the market, and when I say 'best', I mean - safest and most effective. The Viviscal Hair Growth Programmed supports healthy hair growth for thicker, fuller-looking hair as part of your daily hair care routine. This is a drug free supplement that is safe and natural. Viviscal is scientifically formulated to nourish the hair from within, through the use of key hair beneficiary ingredients zinc, vitamin C, horsetail extract and flax seed and the exclusive marine protein complex Amino Mar C, to name some. 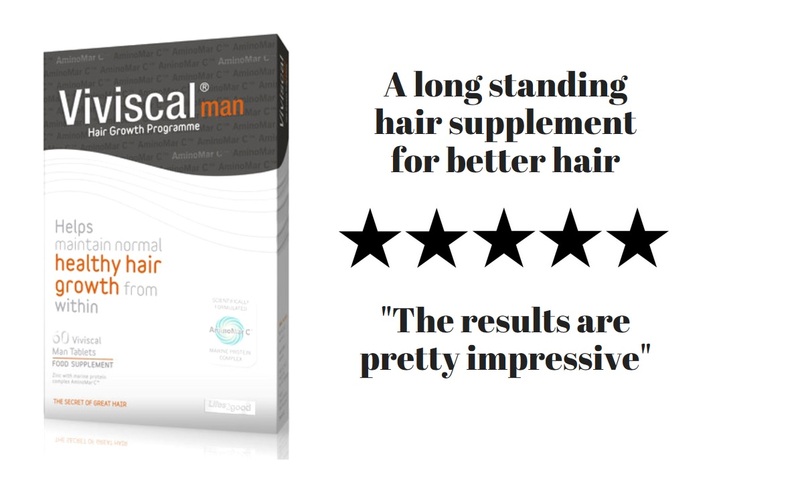 Major pros about VIVISCAL: This is a well established hair supplement that is backed with scientific research, and endorsed by a number of well known faces, such as Hollywood actress, Gwyneth Paltrow. 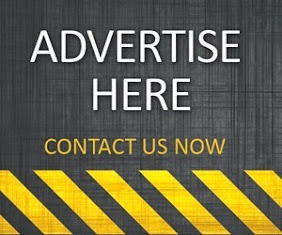 This comes with an impressive 88% customer satisfaction rate, and can be purchased on and offline, without the need for a prescription. Is it worth a try? Absolutely. At £49.99 a box (one month supply), it isn't cheap, but you can get it a lot cheaper when you purchase it in multi-pack deals. 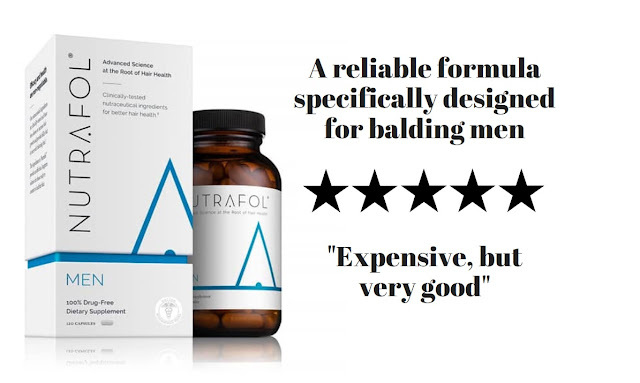 Like Viviscal, Nutrafol contains an impressive range of hair growth ingredients (Saw Palmetto, Biocurcumin, and Marine Collagen, to name a few), which can help support healthy hair growth in men suffering from early stages of baldness and thinning hair. This is also a drug free supplement that is safe and natural to take, with no major side-effects. Major pros about NUTRAFOL: Made in the USA, Nutrafol is a finely balanced supplement that is designed to halt the pattern of baldness in men. As with Viviscal, the supplement has a female counterpart. It is difficult to establish exactly what the review ratings are for this supplement, but from averaging it online, it falls in or around the 80% mark, which is still very good for a product of this nature. The biggest downfall of this product is its price. If you're keen to give it a try, then be prepared to spend big, because it'll cost you in the region of £85 for one single bottle (one month supply). HR23+ is designed to help prevent hair loss and promote healthy hair growth in men and women suffering from early stages of baldness and thinning hair. This is the fastest growing supplement of its kind in Europe, and has an impressive user rating of 90% (89% for men and 91% for women). HR23+ is also safe and free of any unwanted side-effects. 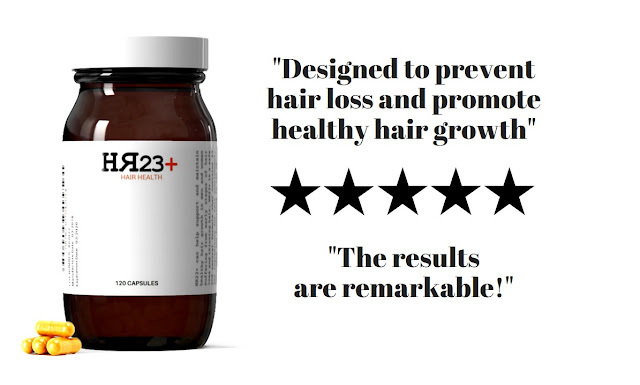 Major pros about HR23+: This supplement also contains clinically proven ingredients that help promote hair growth, and more importantly, prevent the formation of hair loss. This DHT blocking supplement is regarded by many users and industry experts as the number solution for hair loss. This winning formula will cost you £49.95 per bottle, however, it can be purchased for much cheaper when you buy in multi-packs. 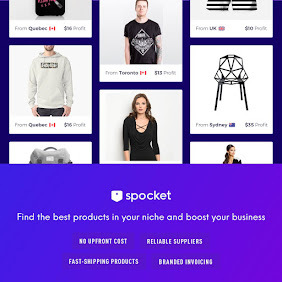 They offer the twin pack, the triple pack and the six pack savings deals.